Do you like fresh brewed coffee? Surely, you are among those who frequently buy and even hoard coffee grounds from the grocery. This way, you can make sure you always have something to throw in your coffee maker for fresh and hot coffee. But, how sure are you about the freshness of your coffee grounds? If you want guarantee of freshly ground coffee all the time, grind your own coffee beans at home. You must have a high quality coffee grinder. You don’t need a big amount to own one. Here, let us help you pick the right kitchen gadget through Top 5 Coffee Grinders. Our Top 5 Coffee Grinders don’t cost much. 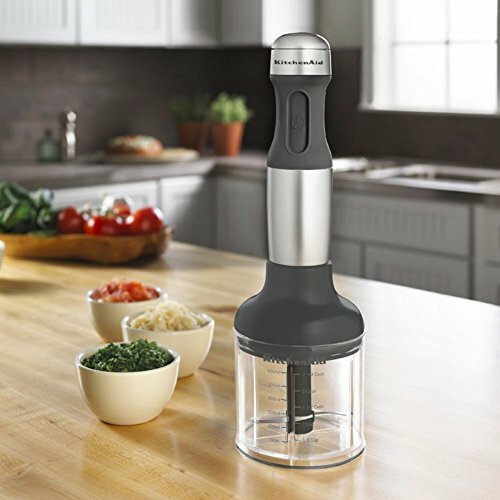 The five grinders we have are also multifunctional that they can also grind herbs and spices for your cooking and food preparation. Read on and choose the one that suits your budget and coffee grinding needs. Whatever you choose, it surely is worth spending for! The iCooker Coffee Grinder is for you if you still love the manual operation. 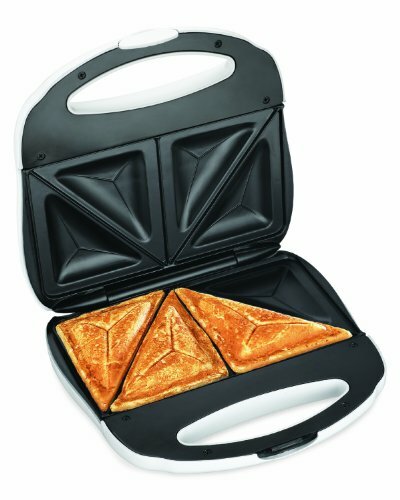 Purely manual operated, this kitchen gadget is portable too that you can easily bring it anytime, anywhere you need it. This is so ideal when you’re planning a weekend getaway with your loved ones at a hotel. Surely, the hotel has its own coffee maker and ground coffee beans. But, certainly too, you want freshly ground coffee beans. Since it is portable, the iCooker Coffee Grinder is so easy to put inside the luggage. It is lightweight so it’s like not having equipment inside your bag at all. 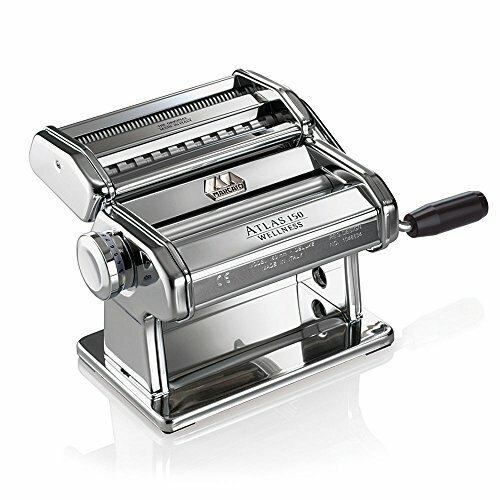 And though it is manually operated, this coffee grinder grinds fasts because, as we said, it is lightweight and easy to handle. You’ll find this an ideal gift for a special person who loves brewing coffee at home. The dark color of this kitchen item matches your kitchen well, no matter what theme or motif you have. See: Full Review of the iCooker Coffee Grinder. 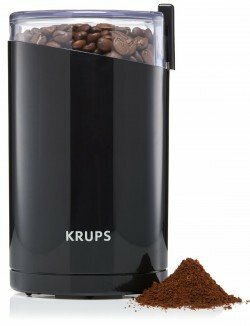 The KRUPS Electric Spice and Coffee Grinder is not just for coffee beans but for spices and herbs too. 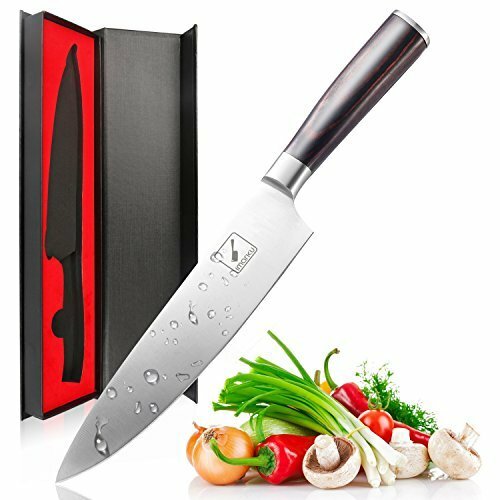 If you’re a cooking enthusiast and you frequently chop and grind ingredients, this is a perfect must-have for you. 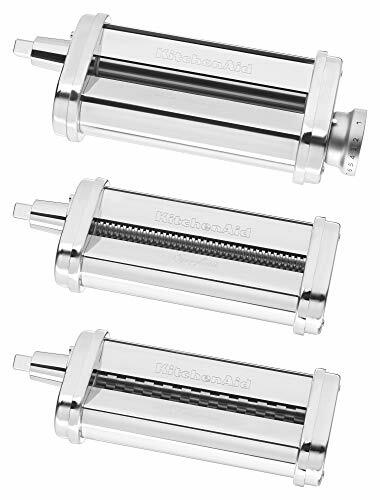 Our 2nd in the Top 5 Coffee Grinders is currently the No.1 Bestseller on Amazon’s Electric Coffee Blade Grinders category. But even if the popular website gives the product a high ranking, you’ll be surprised to know that this item is something you can definitely affordable. 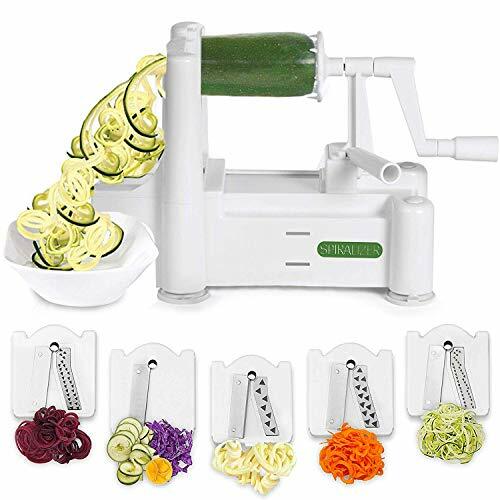 You can guarantee a fast grinder in this machine as it runs on a 200-watt motor. And, if you have guests at home, you can proudly offer generous servings of coffee. You can even do the grinding right there and then as this kitchen equipment has a grinding capacity of up to three ounces of coffee beans. Indeed, this No.1 bestselling coffee gadget is ideal for family get-together too as it can yield a maximum of 12 cups of coffee. See: Full Review of the KRUPS Electric Spice and Coffee Grinder. The Hamilton Beach Hands-Free Coffee Grinder is yet another pocket-friendly coffee grinder that functions just like the most expensive in the market. 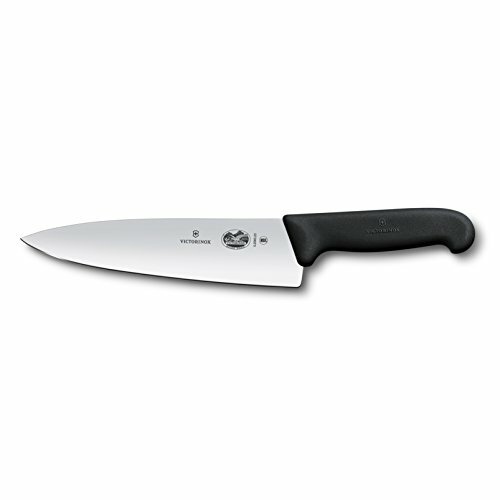 And, since this is a Hamilton Beach brand, expect an excellent and durable product from it. What makes this kitchen gadget very special is that, you can grind coffee beans without using your hands. You read it right! You can operate this coffee grinder absolutely hands-free! Isn’t this a unique feature for a kitchen machine? Our 3rd in the Top 5 Coffee Grinders is definitely a perfect must-have if you want something unique yet functional for your home. Aside from the coffee beans, you can also process spices and herbs in this cost-oriented coffee grinder. 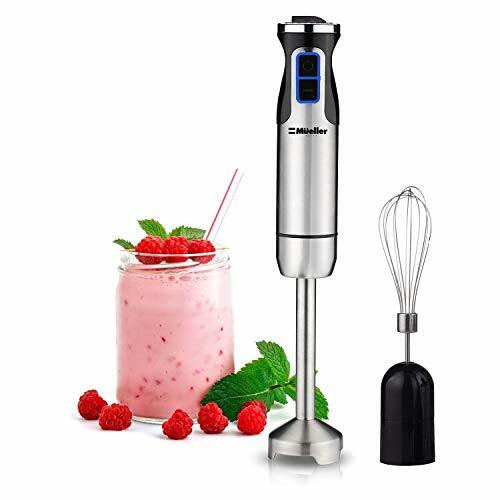 Therefore, food preparations will always be easy and sweat-free if you have this equipment in your kitchen. 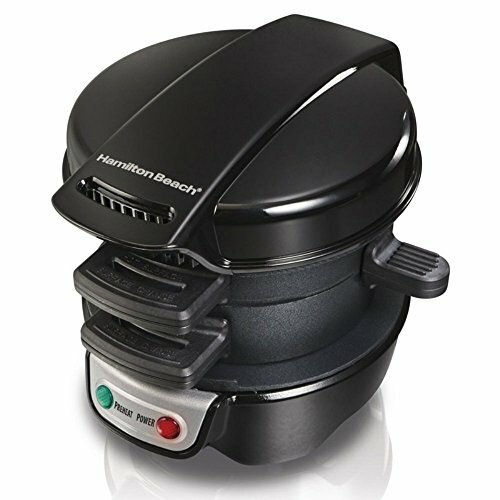 If you already find it convincing that this Hamilton Beach product is easy use, you’ll be even more impressed as it is so easy to clean. Simply put it in the dishwasher and let the machine do the rest. See: Full Review of the Hamilton Beach Hands-Free Coffee Grinder. If you don’t trust the store-bought ground coffee for your brewed coffee, that much, then, grind your own coffee beans with the KitchenAid Coffee Grinder. This is one of the easiest to operate coffee processors you can find today. 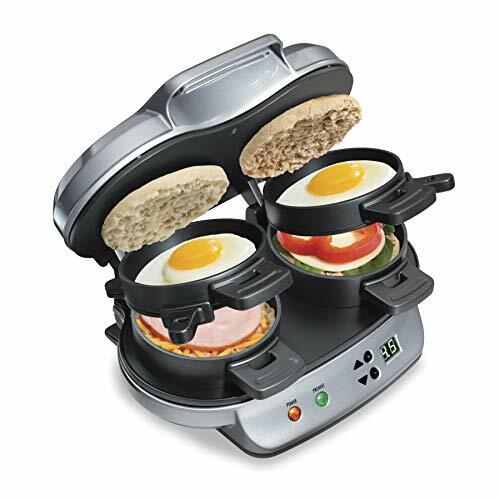 It is also something worthy to spend for especially that this kitchen gadget is features-filled. Whether you’re brewing for two, or for a big number of people at home, you’ll still find this kitchen gadget very functional. At such a low price you can guarantee a durable product in our 4th in the Top 5 Coffee Grinders. 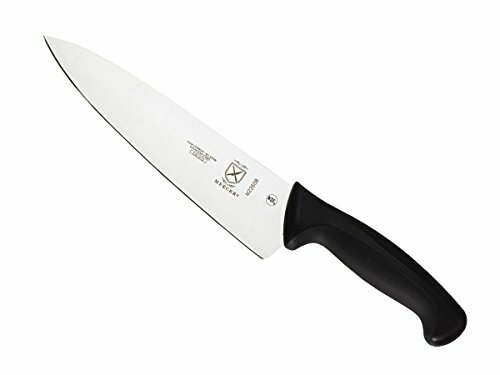 It has stainless steel blade that surely lasts for years. More so, the 1-Year Warranty that comes with this product gives you the opportunity to experience total satisfaction with it. See: Full Review of the KitchenAid Coffee Grinder. The Bellemain Burr Coffee Grinder is one of the best-selling coffee grinders today. 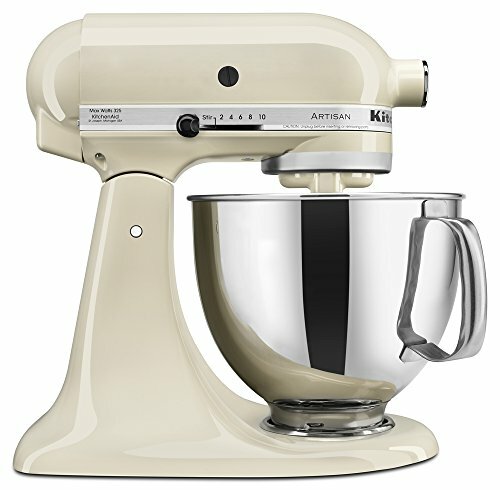 It has very impressive features, making it a heavy duty kitchen machine. This top-of-the-line coffee grinder has various settings for different coffee makers, manually operated or not. Coffee lovers are sure to find this product a perfect must-have to make their favorite drink fresh and flavorful all the time. With equipment like this at home, you can always be proud to serve coffee shop quality cups of coffee. With such an impressive rating, our No. 5 in the Top 5 Coffee Grinders can turn you into an expert barista. Indeed, being a good barista does not just mean being able to brew and make different coffee concoctions. It means having the ability of making perfectly ground coffee beans. This coffee grinder is one of the easiest to operate with its automatic shutoff upon completion of the grinding. Cleaning this kitchen gadget is as easy as how you use it. The grounds cup is removable so you can guarantee that no single grain is left unclean. See: Full Review of the Bellemain Burr Coffee Grinder. « Top 10 Spices | What are the Most Common Cooking Spices?